One day, a young girl named A-Ri (Byeon Ju-Yeon) appears at her new school wearing a yellow raincoat, even though it is a sunny day. Due to various incidents, all of A-Ri's classmates are frightened of her except for Jo-Kang (Park Geon-Tae). 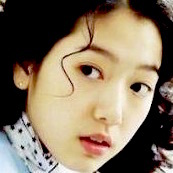 Jo-Kang develops a crush on A-Ri due to her quirky nature and cute appearance. But, just as they get closer, A-Ri disappears. 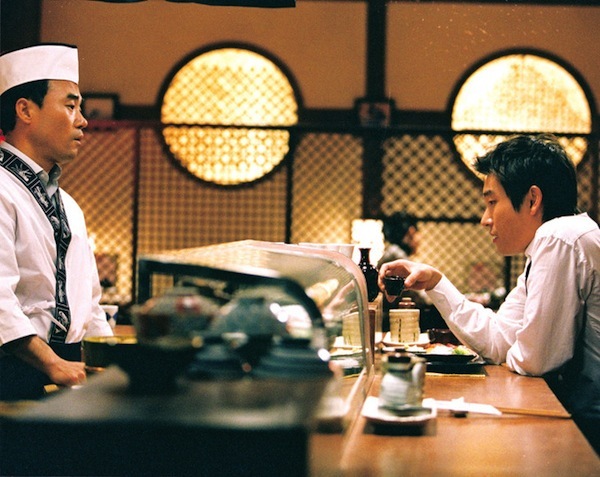 Ten years later and now in high school, Jo-Kang (Cho Seung-Woo) receives a phone call from A-Ri (Kang Hye-Jung). Jo-Kang then goes to meet A-Ri who is now living at a Buddhist temple. 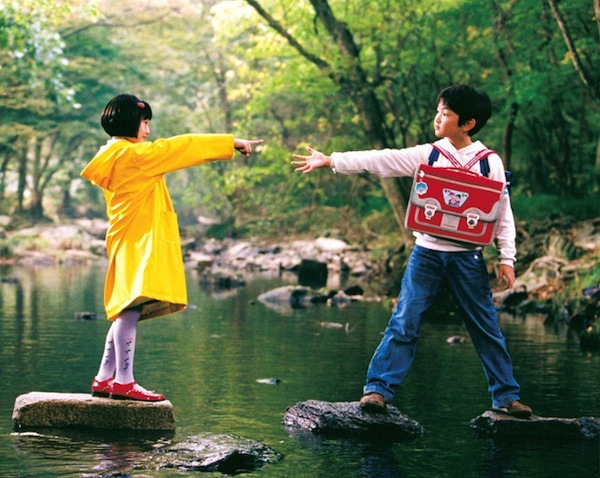 She tells Jo-Kang about the ghosts that visits her and she also teaches English to Jo-Kang. He soon falls deeper in love with A-Ri and they share their first kiss together. But, just like ten years earlier, A-Ri then suddenly disappears. Five years later, A-Ri and Jo-Kang meet again, but A-Ri informs Jo-Kang that she is leaving for America the next day. Jo-Kang drops A-Ri off at the airport the next day, but they soon meet again in the most unexpected of places. Anonymous Sep 25 2017 12:33 am I have a question for those who have already watched this movie. The scene at the end if I am not mistaken, the spaceship light thing is just another way of showing that she died right? I mean in this movie, aliens didn't actually exist right? Coz that would just ruin everything for me. simmi maurya Oct 30 2015 4:58 pm well wot to say.....another marvelous movie by south korea!! !....although sad but truly love,love story..."as love is rememberance"....these movies 've really brought a freshness in my perspective of stories of human emotions in me....as far as movie is concerned.....the work of child artists was as brilliant as adults one...nice picturisation ...subtle n sweet story....beautiful work! !....a must watch. Angela boffardi Sep 01 2015 7:15 am Loved all the emotions exhibited by all the characters especially the youngsters. I cried and cried. Love all your movies esp. Korean. I don't watch anymore american movies. The actors have no emotion and the dramas have no feeling. ara Aug 25 2012 5:03 am Love Phobia is a beautiful movie i really enjoy watching it. I really admired Korean Writers and Director specially Kang Hyejung (Ari) and Cho Seung-Woo (Jo Kang).